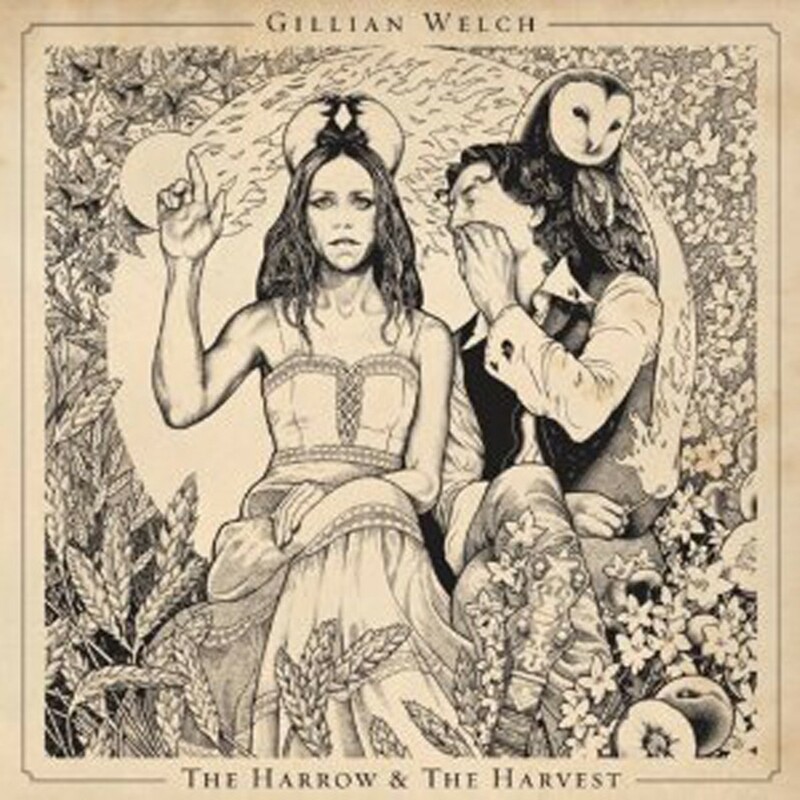 Gillian Welch has often said that she does her best work when she's miserable, so one can assume that the eight years since she released her last album, Soul Journey, have not been pleasant ones. Happily for her fans, her melancholy has contributed to what may be the best album she's ever made. 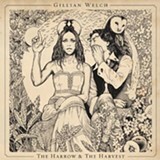 On The Harrow & The Harvest Welch and her musical partner, guitarist and co-writer David Rawlings, returned to the sound of her early records. Two guitars, two voices without any studio sweetening, and the occasional banjo and harmonica give these songs of heartbreak, hardship, and desolation the timeless feeling we've come to expect from this duo. They blend the bare bones of Appalachian balladry, pre-Nashville country music, and the Delta blues into something special.